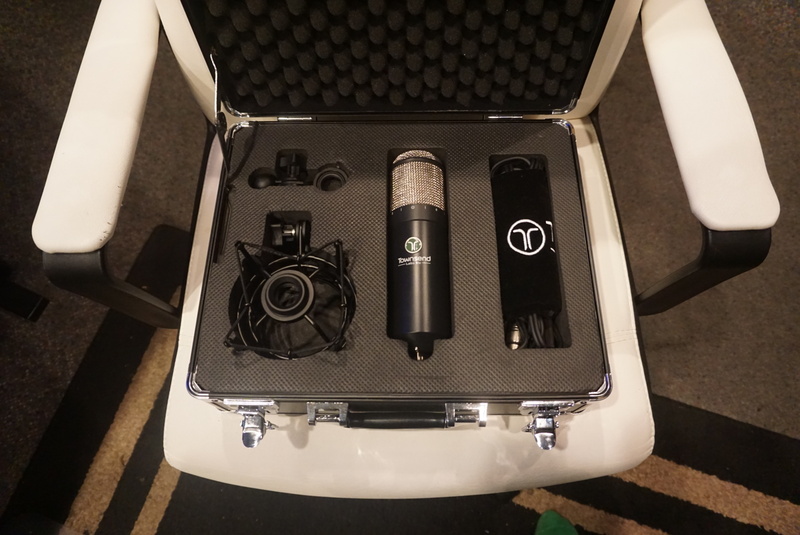 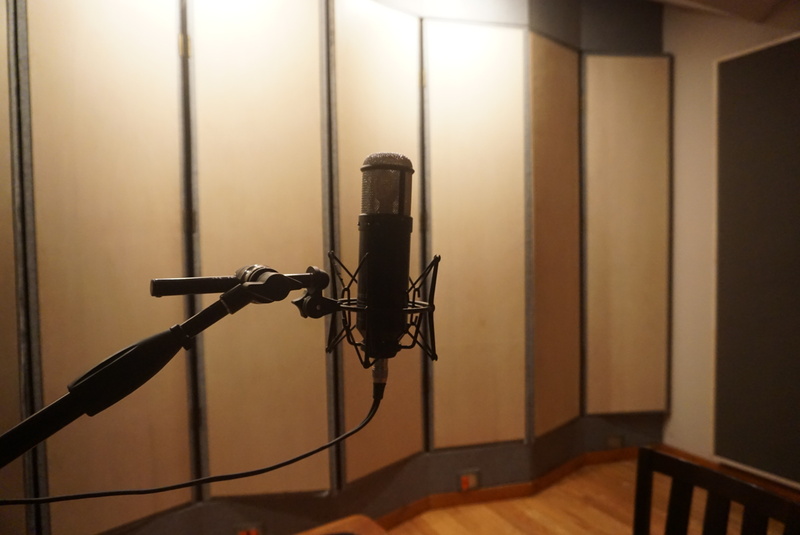 The Sphere L22 software has models of ten microphones: four Neumann’s, (U 47, M49, U 67 and U 87), as well as AKG C12, Telefunken ELA M 251, Sony C800G, a small-diaphragm AKG C451, ribbon Coles 4038 and dynamic Shure SM57. 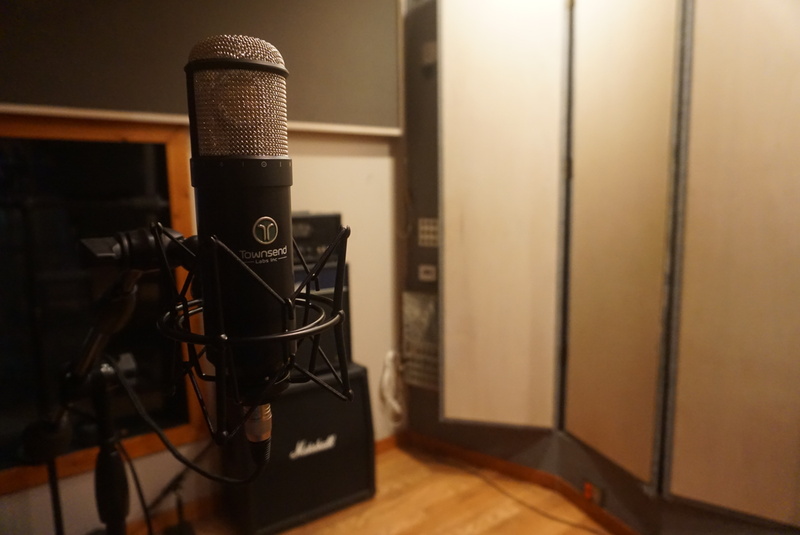 In addition, there are two Sphere Linear “ruler flat response” models, and an option to use the direct mic signal as it is. 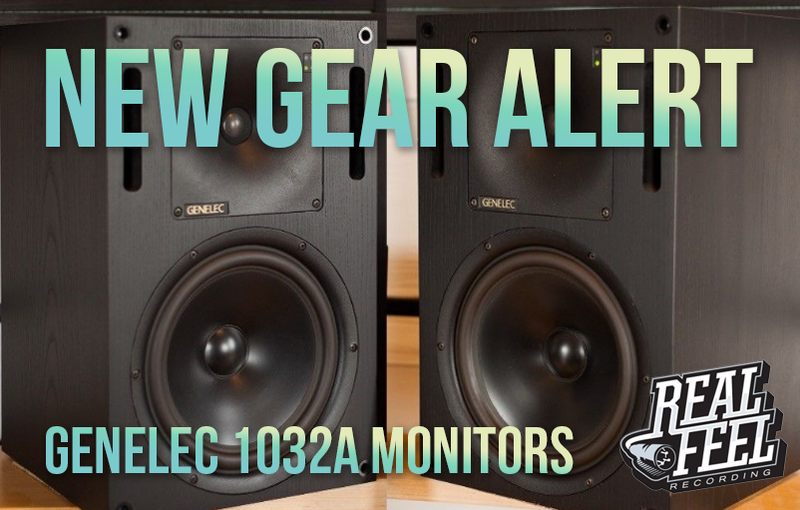 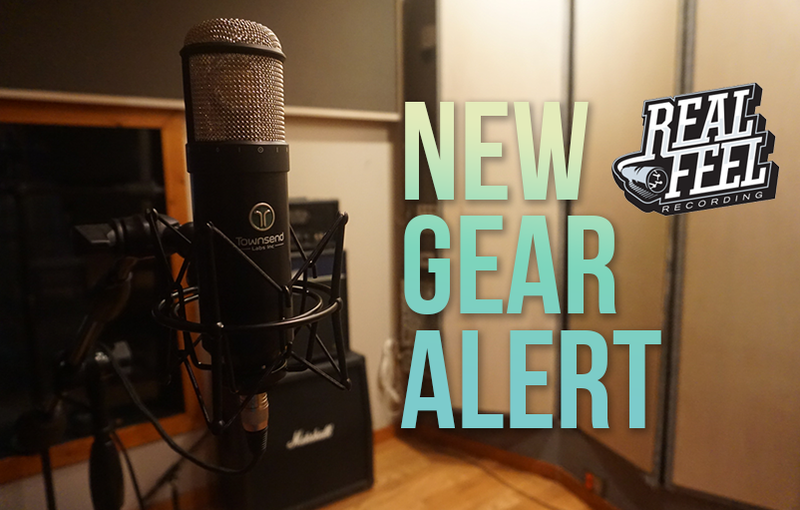 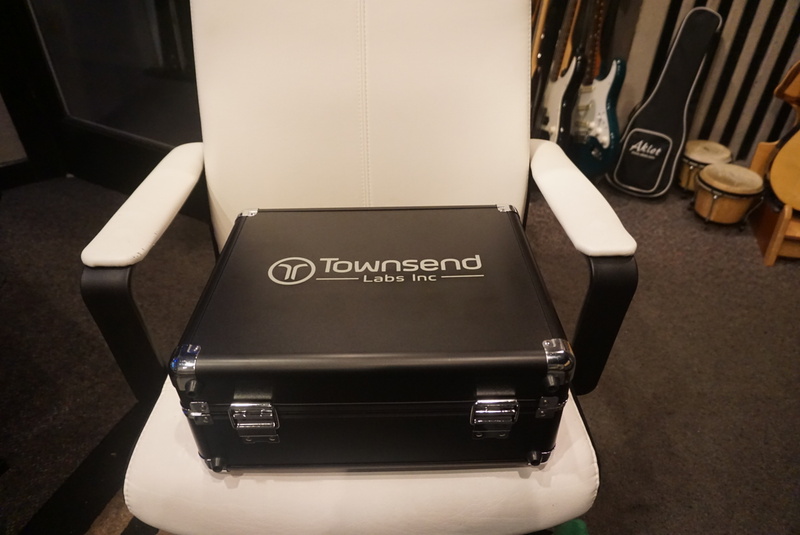 For more information on this amazing new microphone system, click here.